As Lagos’ premier business hotel, Eko seeks to delight international guests with traditional African hospitality in a corporate-friendly setting. 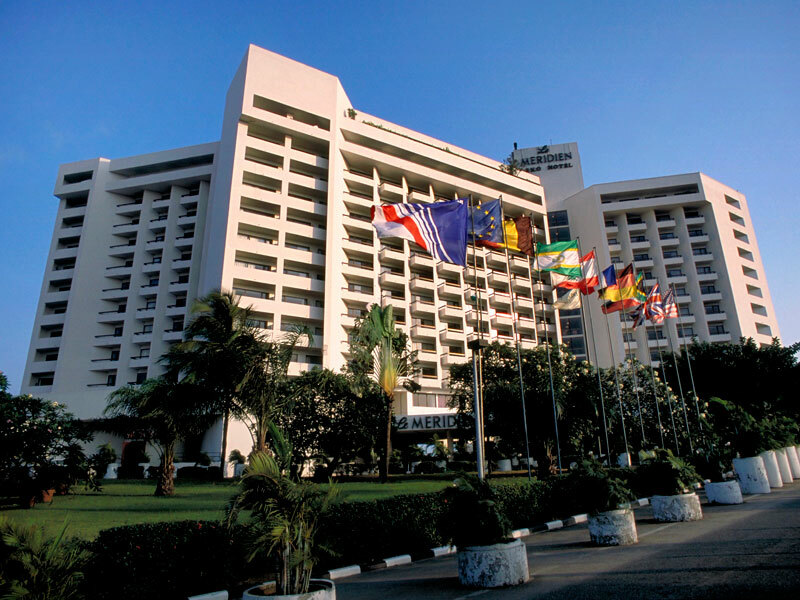 Located just 10 minutes from the city centre, the hotel boasts a range of well-appointed rooms and suites, meeting rooms with integrated technology, and a 5,000sq m convention centre – the largest in Nigeria. Eko has extensive facilities to ensure guests are well catered for, including eight restaurants, a state-of-the-art fitness centre and onsite medical clinic. Each Friday evening, the hotel hosts a themed buffet, serving specialities from across the globe – a testament to its international focus.